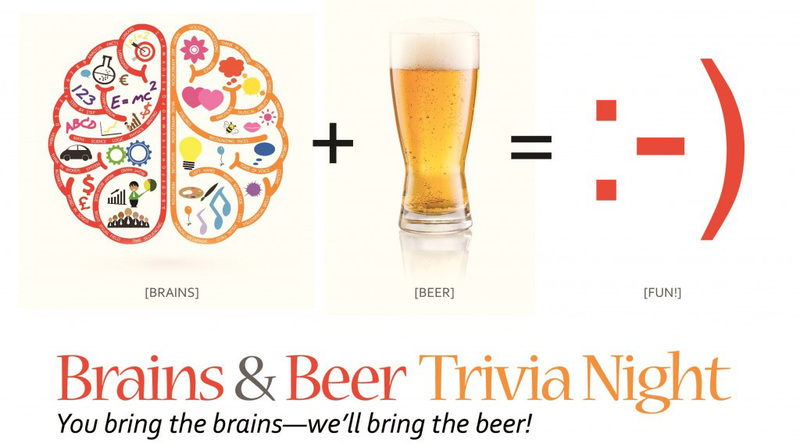 Introducing Trivia Night at Famous Smoke Shop! 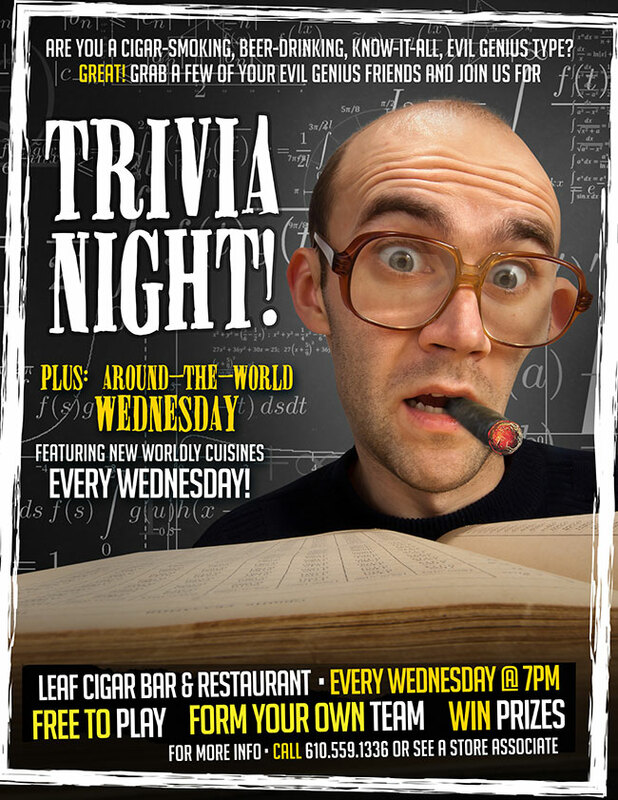 Get your team of brainiacs together and get your knowledge on every Wednesday. 1st round begins at 7pm. Questions will be broken into 2 rounds with 3 categories each and 5 questions per category and a 1 minute time limit to answer each question. Random 2 part questions are worth double points. The final round will be a “list the top 10” type question with points fo reach correct answer and BONUS points for getting them all correct! Cell phone use will be permitted, but strongly discouraged and heavily ridiculed! -$2 Miller Lite Drafts ALL DAY LONG!